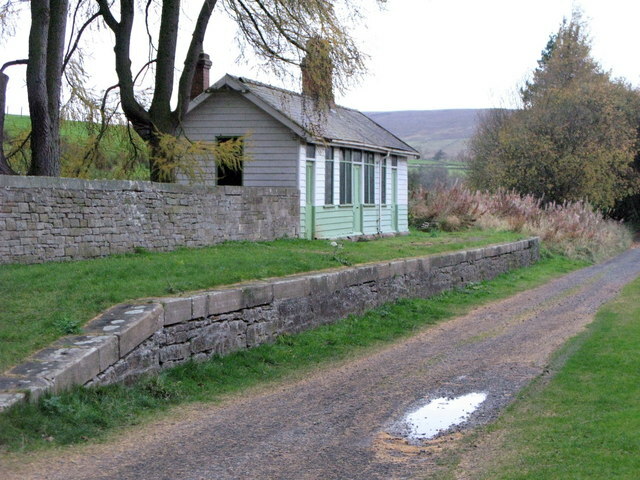 Slaggyford Station was on the Alston to Haltwhistle branch of the Newcastle & Carslile Railway, which opened on the 17th November 1852. 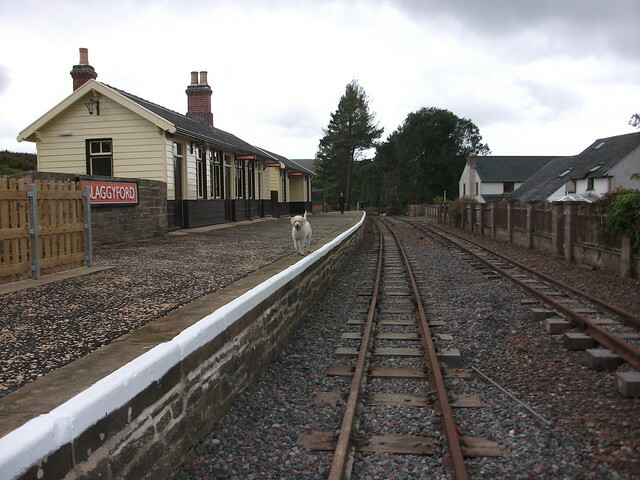 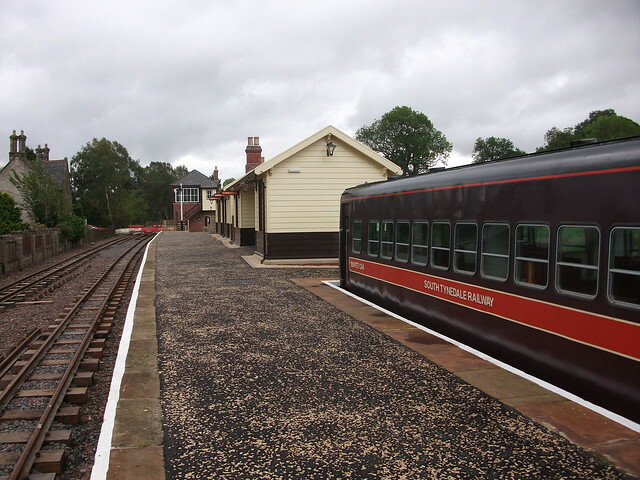 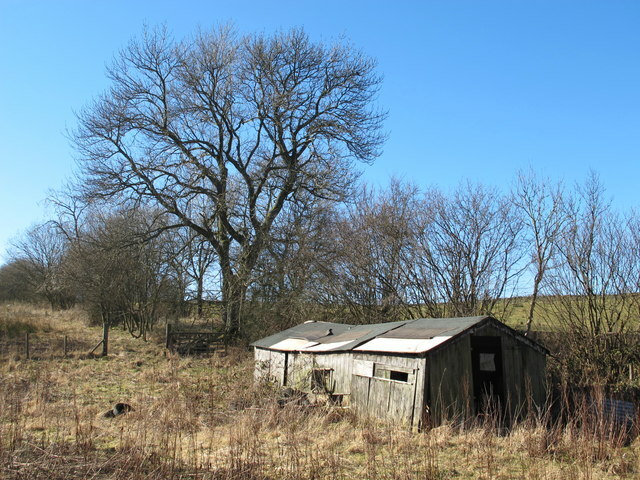 The station at Slaggyford was the first stopping point for trains making the journey from Alston back towards the junction with the Newcastle and Carlisle Railway at Haltwhistle. 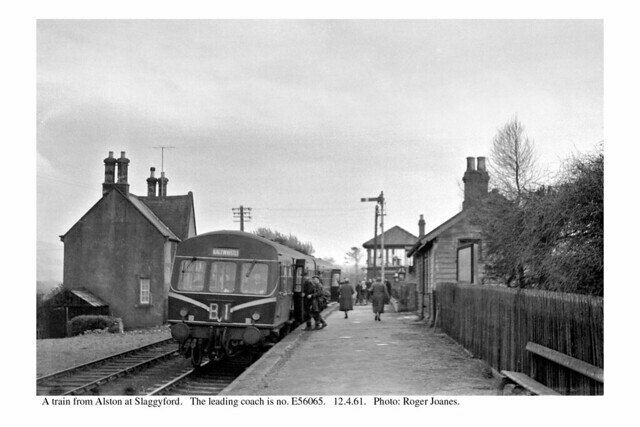 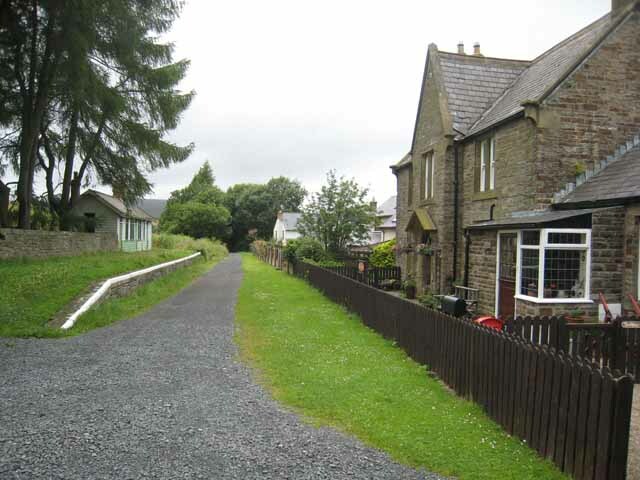 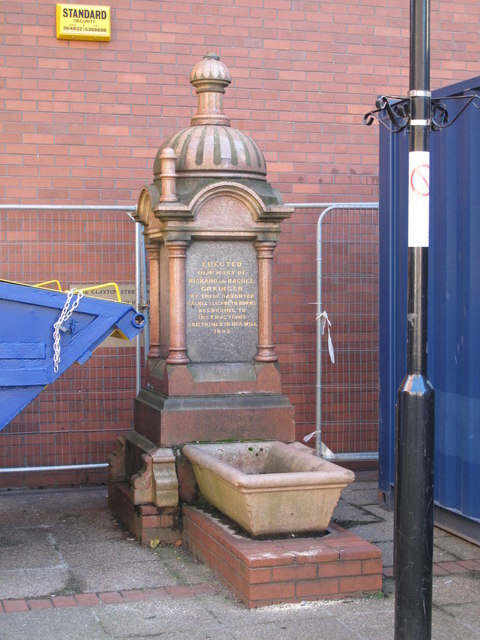 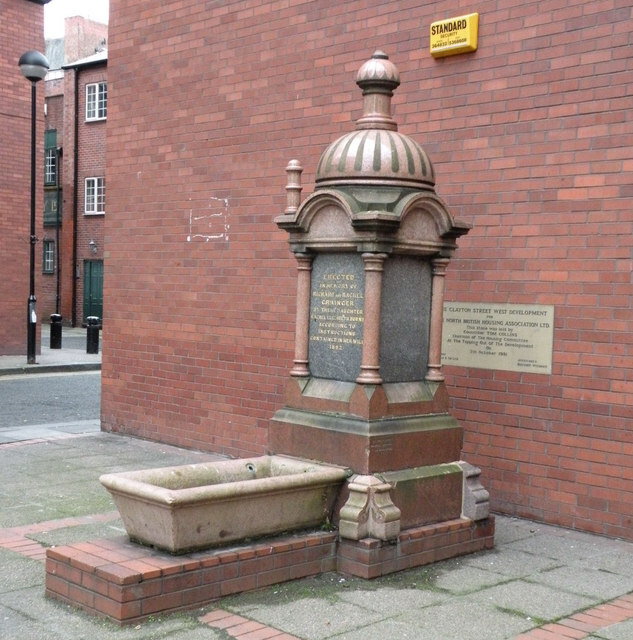 In 1870 the journey time from Alston to Slaggyford was 12 minutes. 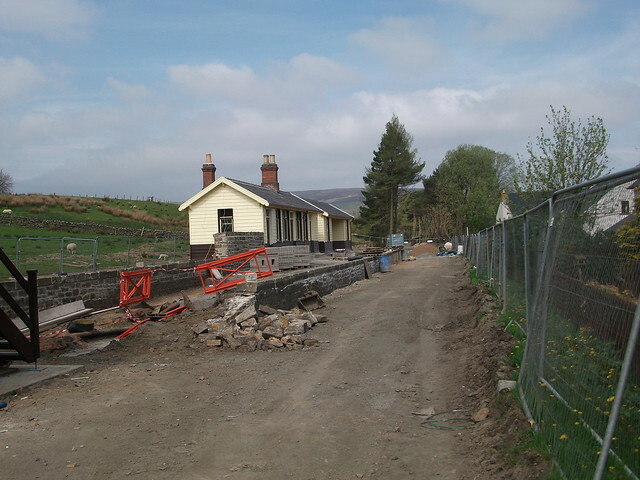 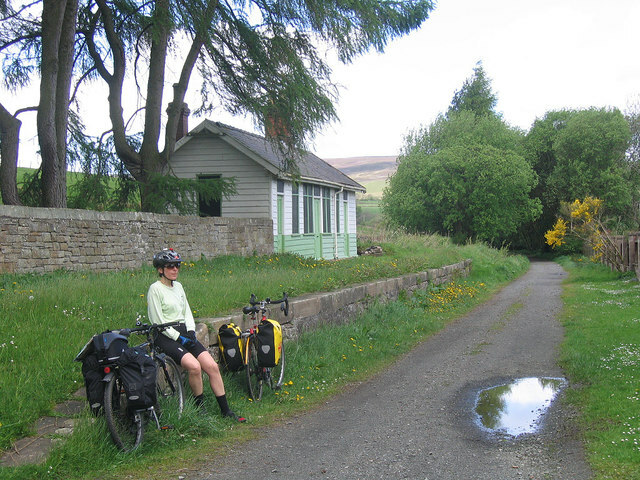 The Alston to Haltwhistle branch line was closed in 1976, after which most of the tracks were removed. 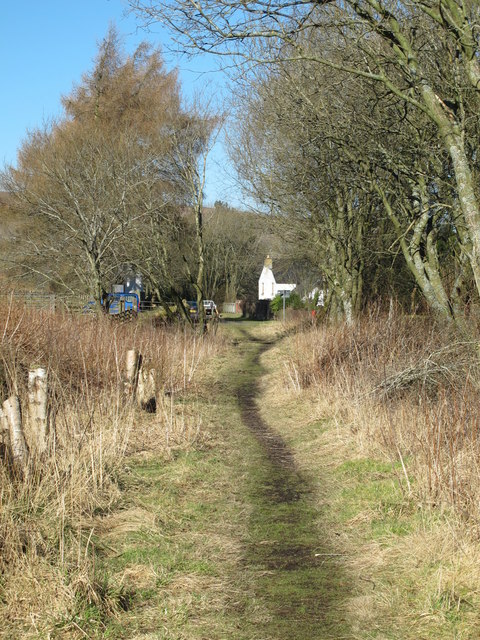 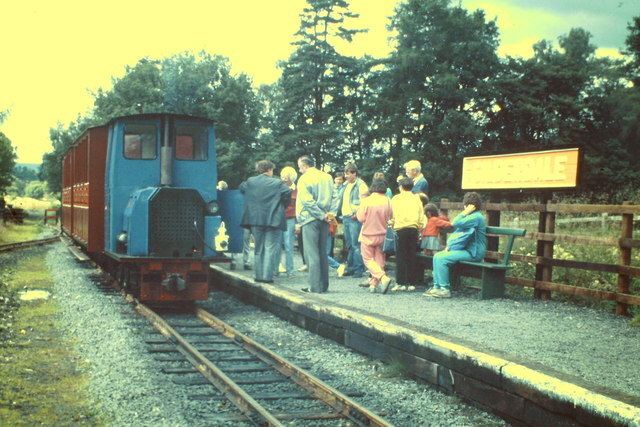 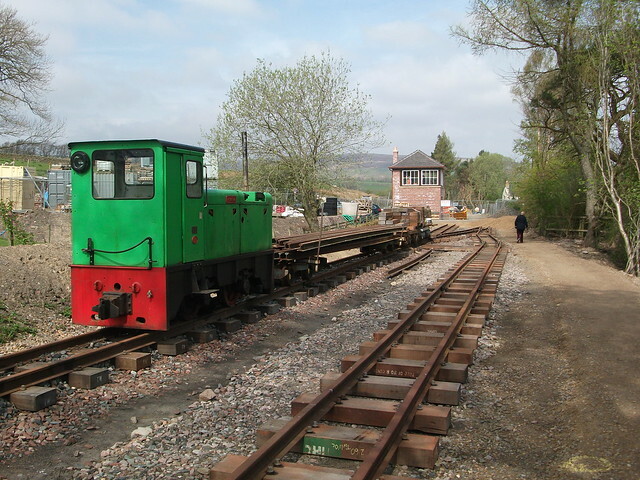 The first stage of a narrow gauge railway was opened in 1983 by South Tynedale Railway Preservation Society. 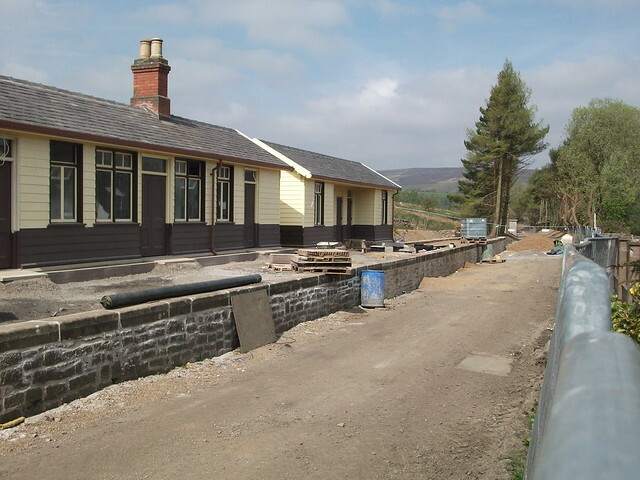 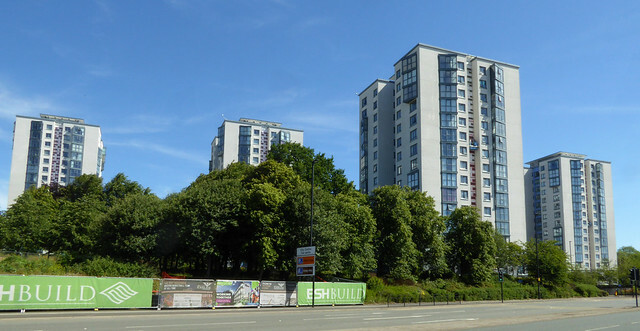 The line is being extended to Slaggyford and the station planned to reopen in the summer of 2017. 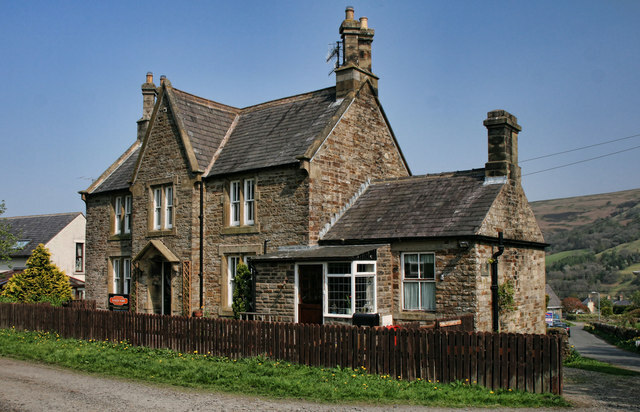 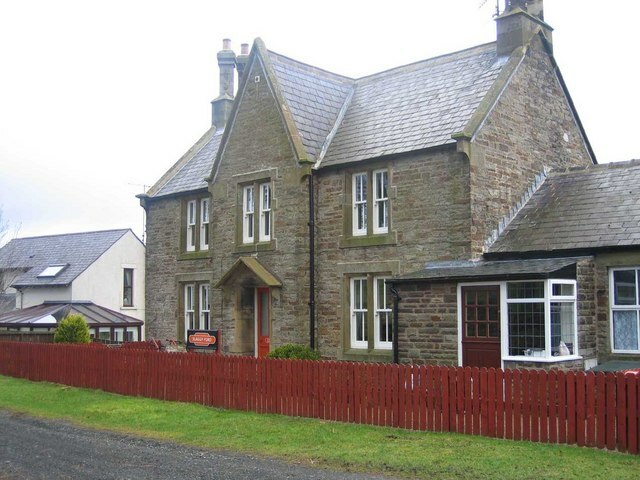 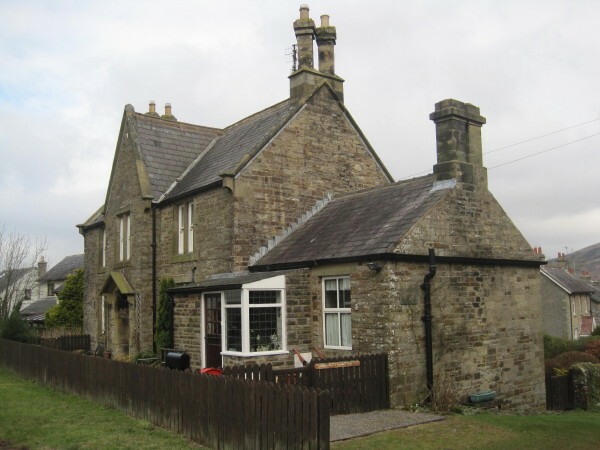 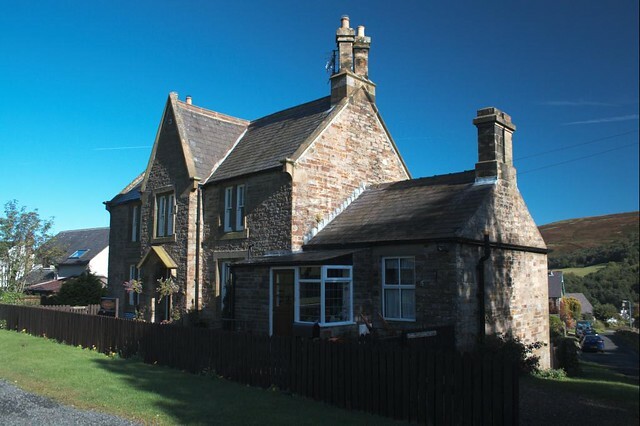 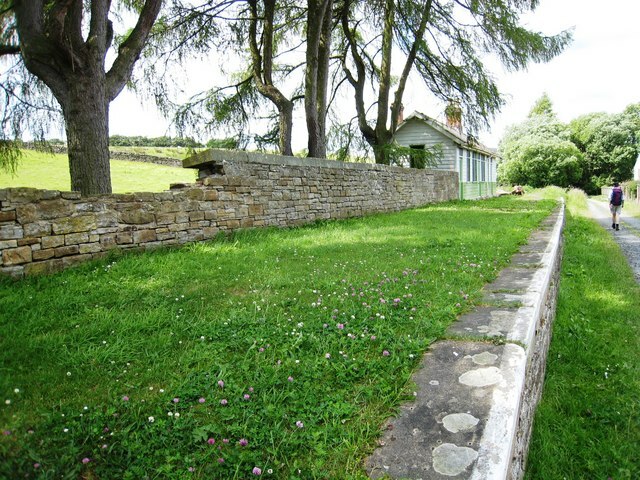 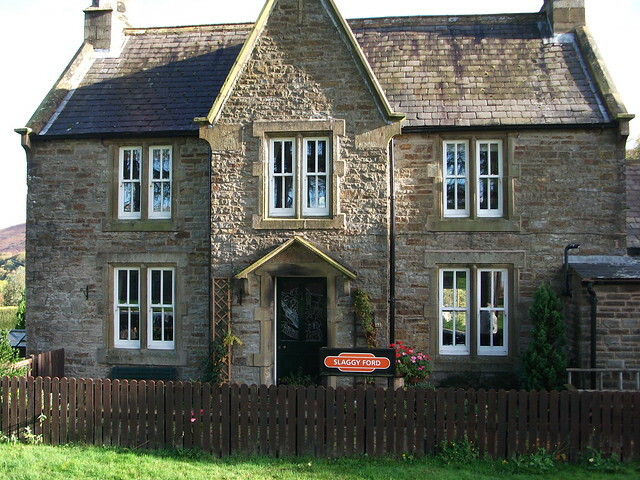 The former station master's house at Slaggyford (a 2 storey stone building) is a Grade II listed building.